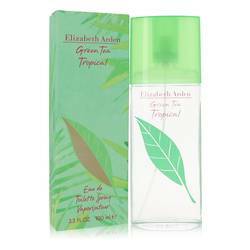 Green Tea Exotic Perfume by Elizabeth Arden, Green Tea Exotic by Elizabeth Arden was a unique addition to the green tea collection in 2009, and it has been a very popular scent ever since. 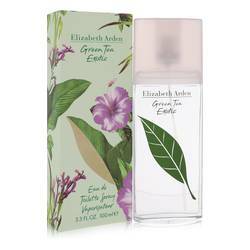 With top notes of lime, bergamot and black tea, this intoxicating scent draws welcome attention all day long. 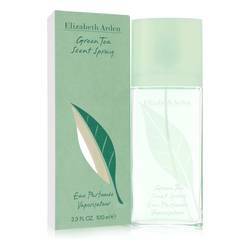 As the perfume evaporates, floral and green tea middle notes are drawn out. 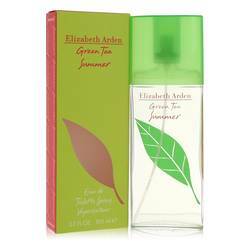 The woodsy base notes add warmth and a natural freshness. 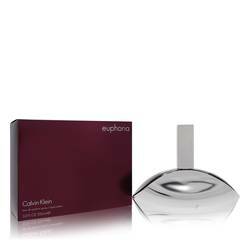 This scent is versatile enough for everyday wear or for a special Read More Read More occasion. 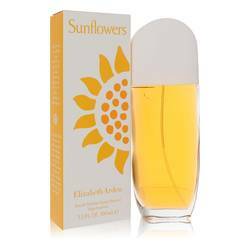 Elizabeth Arden has been a major producer of lovely perfumes since 1934. 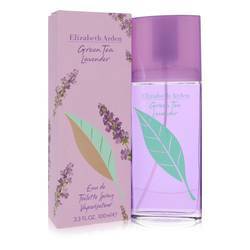 The company, created by Florence Graham, offers a wide range of products for skin care, fragrances and makeup. 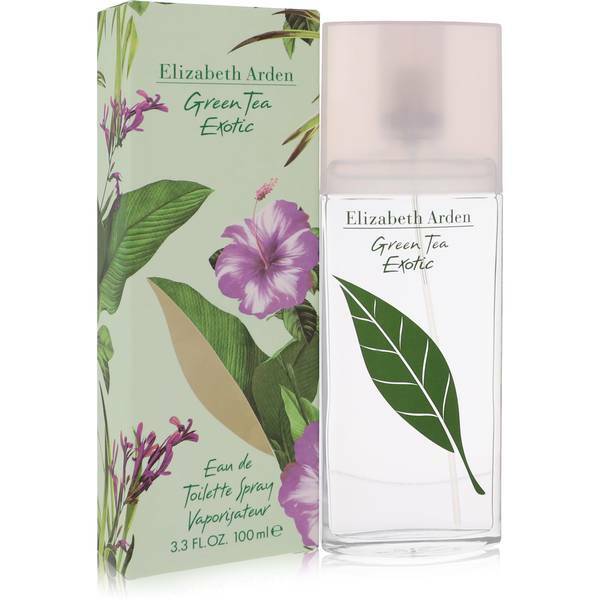 Green Tea Exotic is one of 20 other products in the Green Tea Collection, yet it has a unique sweetness that sets it apart from the others. 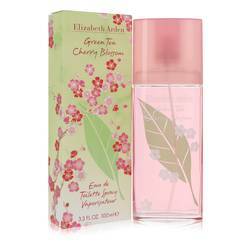 It comes in a beautiful clear bottle with a green tea leaf across the front. All products are original, authentic name brands. We do not sell knockoffs or imitations.